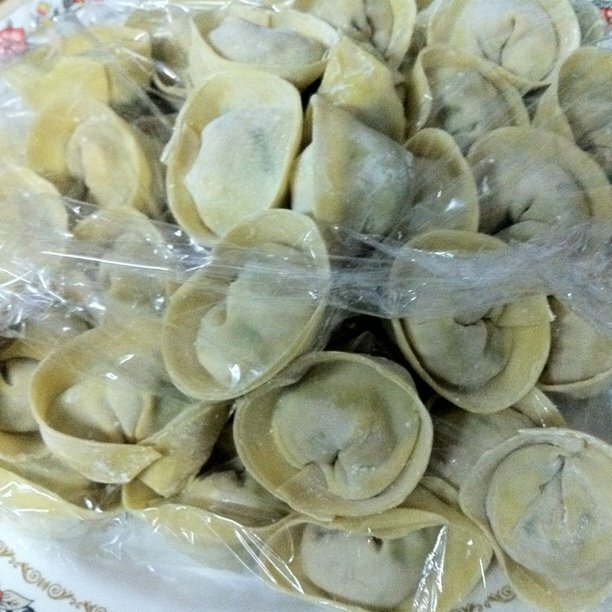 i've never wrapped this much of mandu(s) in one sitting so far in my life till today. it was fun and kan cheong at the same time. but i must say that despite it looking prettier than my kimchijeon. attempt #1 failed in that sense. nonetless, attempt #2 on kimchijeon today was 대박!